Worried that your child is missing out on the much-required physical activity in this day and age of mobile games? Worried that too much passive screen time might lead to potential health risks for your child? 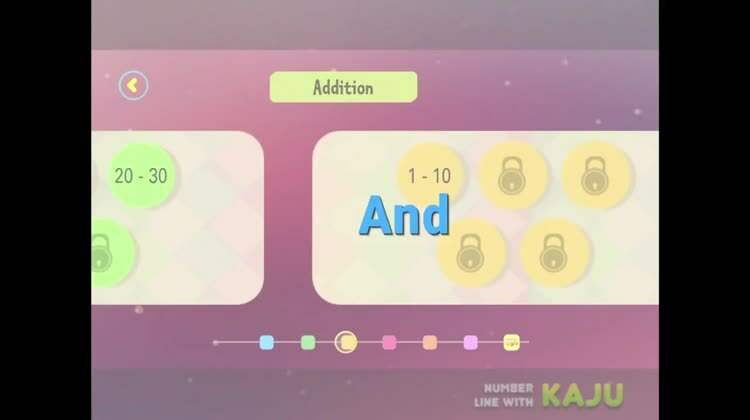 ‘Learn Numbers with Kaju’ is not just a fun kids game or an educational app for kids that teaches them counting, addition, multiplication etc., but this maths game teaches them in a way children like to learn i.e. Play and Learn! To play our learning games children have to jump and hop, which is detected by various sensors on your phone. Various researches over time have proven that being physically active during the learning process has its own advantages. Kinesthetic learning style is one of the commonly found traits in most children across the world. These are children who don’t like to sit down in one place, they understand ideas and concepts better when they are performing an action. But, unfortunately, we often deem them as mischievous, restless and disruptive and in a way disregard their needs. During early years of learning children are kinesthetic and tactile learners, moving and touching everything they learn. This kids game enables you to turn your mobile into a motion sensing gaming device so that your children play games which are developmentally appropriate for them! 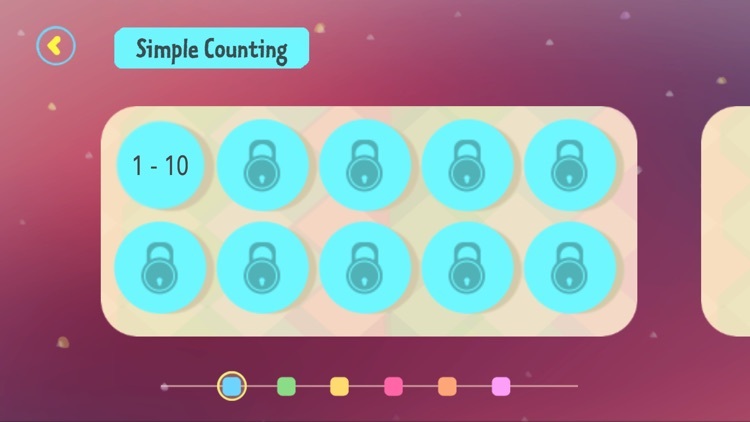 So, download this kids game to let your kids learn how to count numbers and be a smart parent by ensuring not just entertaining but effective and appropriate screen time for the little ones! These motion based interactions are available as power packs in this fun game for kids. 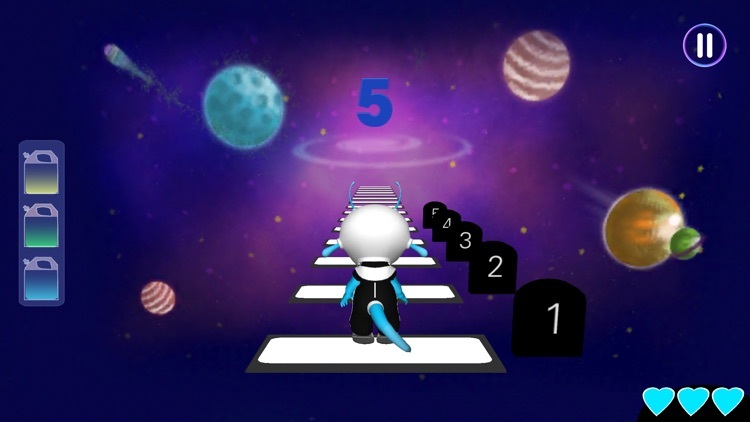 This pack will let you access the accelerometer controls on your phone to make Kaju jump forward and backward on the numberline to learn numbers. 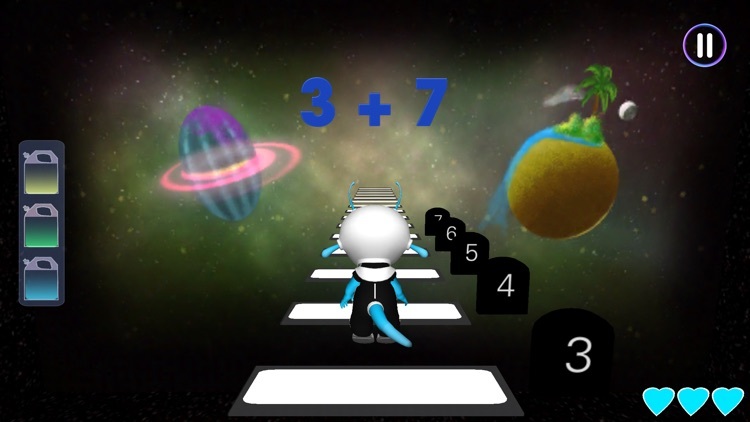 So, here again in this maths game the child will jump to help Kaju move on the numberline . With this pack you can turn your iPhone/iPad into a motion sensing gaming console! 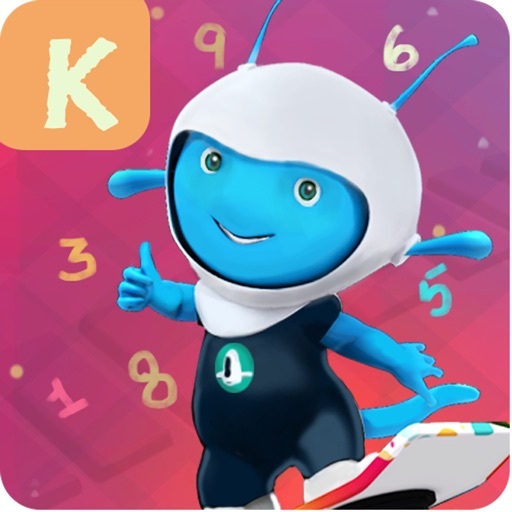 This pack utilizes the front camera on your device to track your child while s/he is jumping with Kaju on the Number line learning different maths concepts. We do this magic with help of our cool new motion tracking technology. 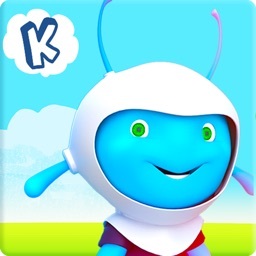 This app for kids starts with a story about our lovable baby alien, Kaju, who has an accident in space because he didn't wear his seat belt! He must now go through the space number line, collecting all his spaceship parts to rebuild it. Children help him do that by helping him jump to the right number and finding all the necessary parts and fuel! 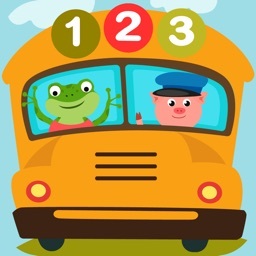 This educational game app for kids (preschool kids and toddlers) is ideal for kids from 3 to 7 years of age and for using both in the school and at home! 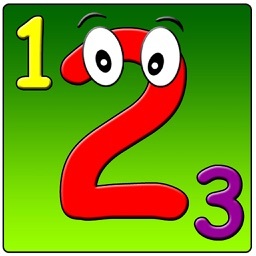 The free version gives access to number line counting and addition. 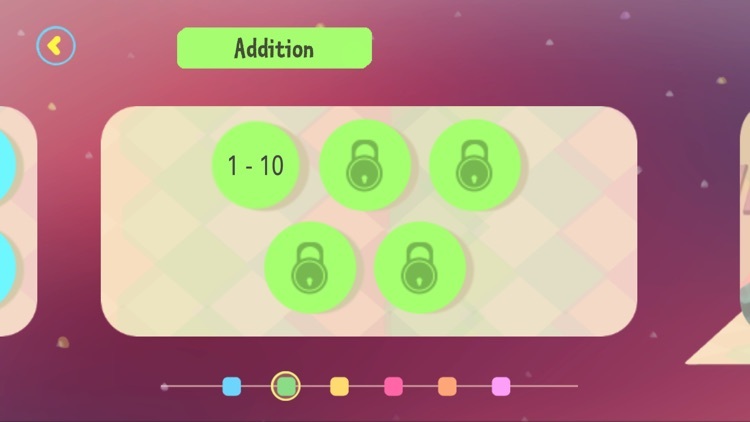 Other levels like Skip Counting, Subtraction, Before-After Numbers are available as in-app purchase. 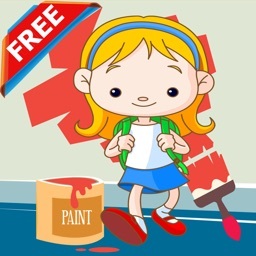 This learning game for kids has been developed by Nayi Disha Studios - A pioneering preschool learning company. Our educational games are backed with extensive research in the field of early childhood education. 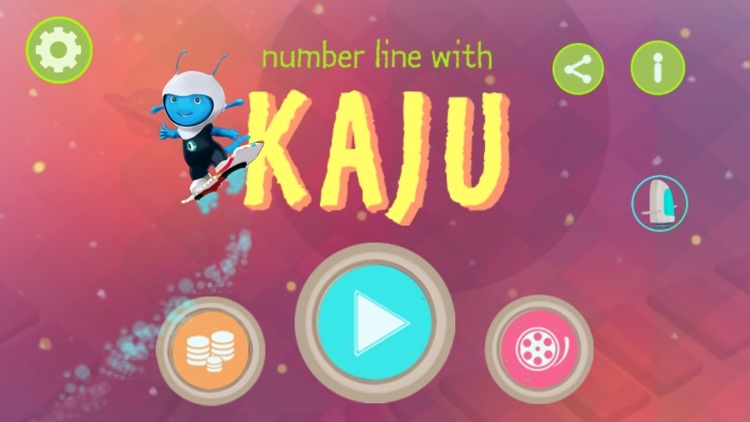 We are now proud to bring Kaju to Millions of homes and ensure that kids learning numbers get to do so in a way they like. i.e. Play and Learn.